In recent years, many more people have been choosing to give up the standard office job in order to set up their own company, go freelance or work from home. While working from home has many advantages, plenty also discover one major problem – a lack of space. Setting up a home office is not as easy as it sounds, and you’ll probably need far more room for your desk, office equipment and office supplies than a regular family home can accommodate. Setting up an office can mean taking over an entire room of the house, which is far from ideal when space is already tight. So what are your options? That is the question. Some people will consider an extension to their property to give them extra space, or investing in a loft or cellar conversion. Extensions and conversions have plenty of perks. For starters, they can add value to your property and give you the much-needed space to separate off your work area from the space you share with your other half or kids. Adding a conservatory can give your home more ‘kerb appeal’ and additional square footage, but there are also downsides to building and adding to your house. Extensions and conversions are rarely cheap, and they can be incredibly disruptive. If you’re just starting out as a freelancer or new start-up owner, that can eat into the time and money you should be investing into your business. Even once they’re complete, many find them impractical for working from home. There’s simply not enough separation between ‘work space’ and ‘recreational space’, and noisy family life can easily distract you. 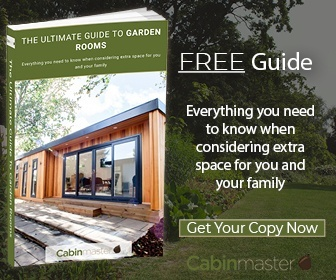 One of the best alternatives to building is a garden room. 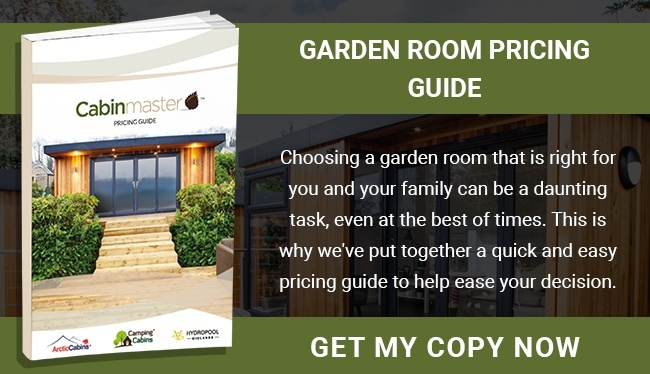 A bespoke garden room can give you all the home office space you need at a fraction of the cost of extending or converting another floor of your house. Garden rooms can be crafted to whatever dimensions you need, ensuring you have enough space to accommodate all your business essentials. There’s the added advantage that they’re separated from the house and everyday domestic life, so they’re a quieter and more private place to work. Never underestimate the power of having somewhere which is completely separate to your living space – having to ‘commute’ to the end of the garden can make you more productive when you get to work. 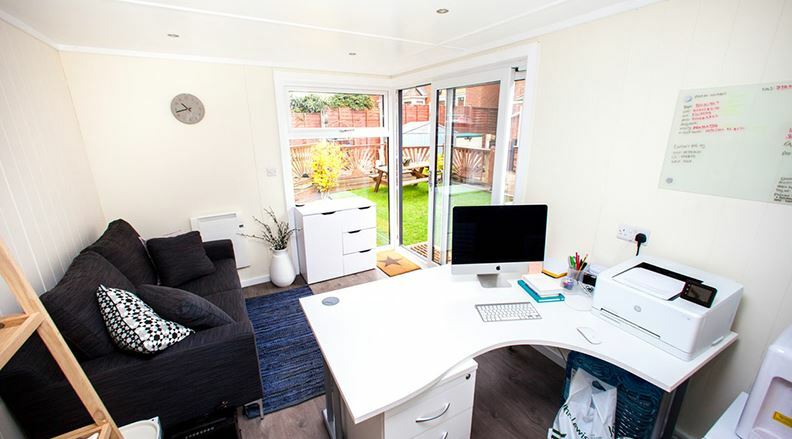 If you’re working from home, garden rooms really can be a great alternative way to get the personalised office space you need.